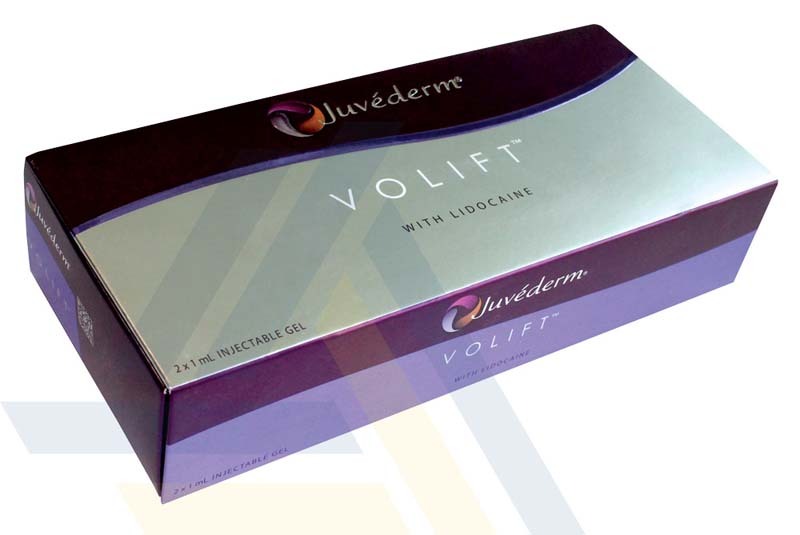 Order JUVEDERM® VOLIFT from Ace Medical Wholesale. 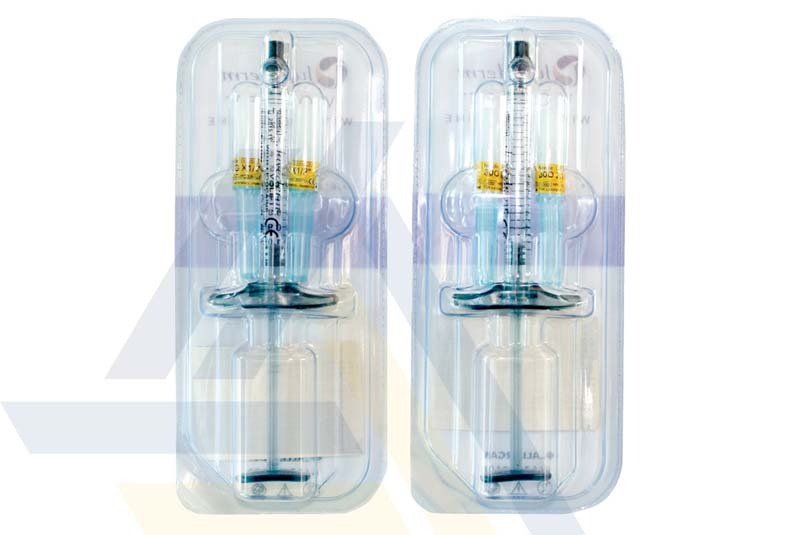 The hyaluronic acid in this dermal filler adds volume to correct wrinkles, fill lips, or restore volume and contour cheeks, chin, and other areas. 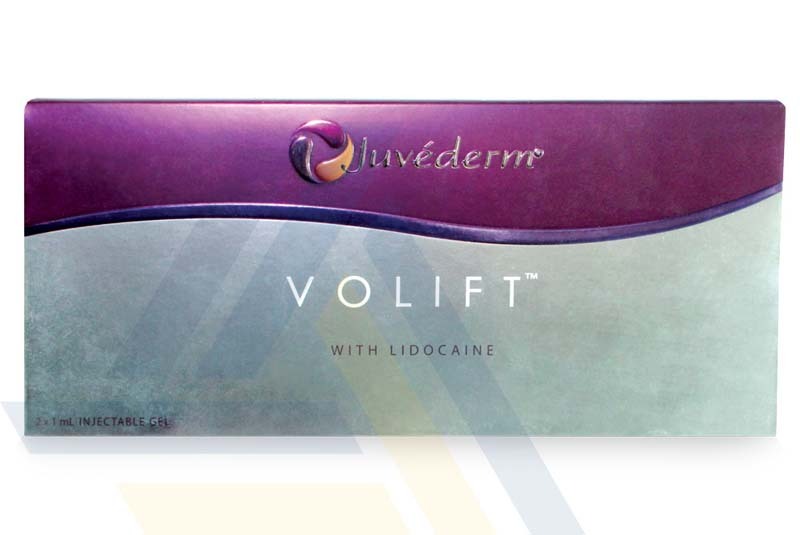 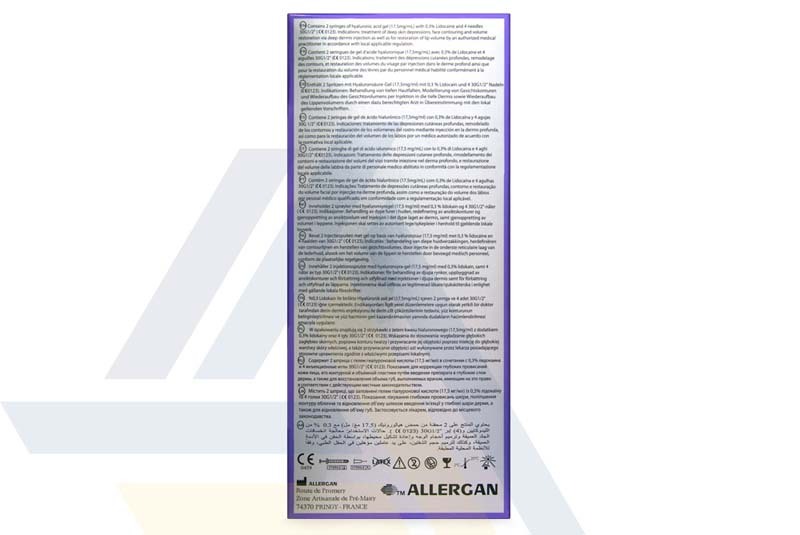 This filler also contains Lidocaine, an anesthetic that helps reduce pain and discomfort during treatment.